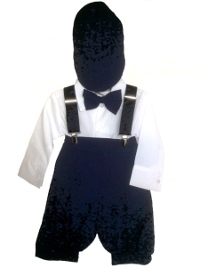 Now also in Toddler size! 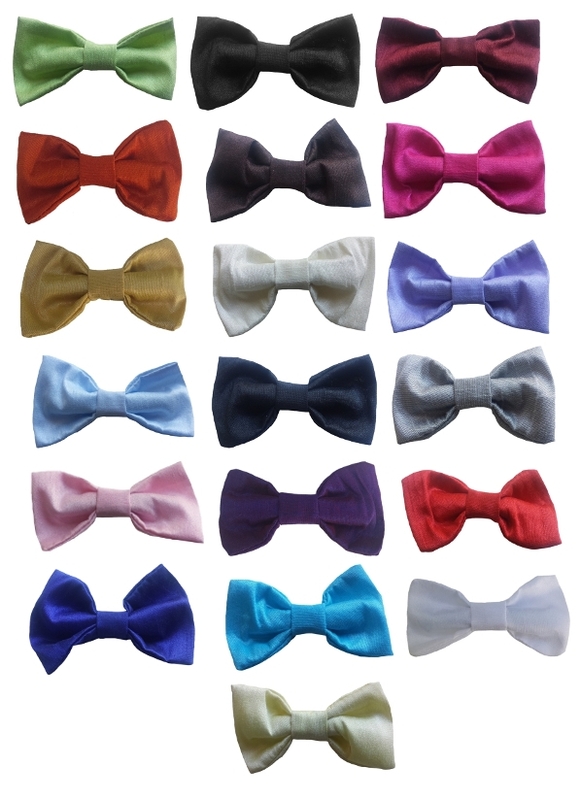 A color array of choices for the wee laddies First Bow Tie. 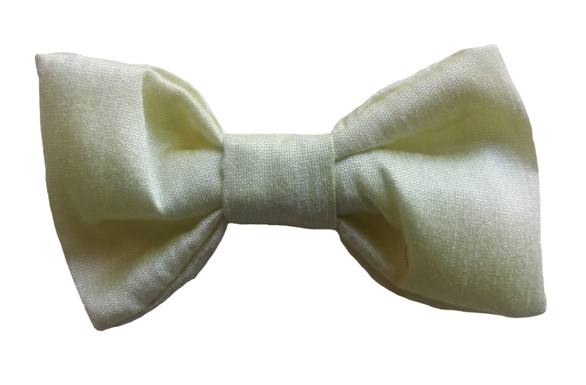 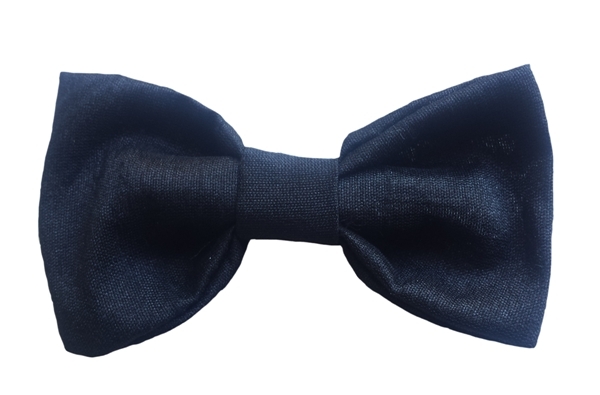 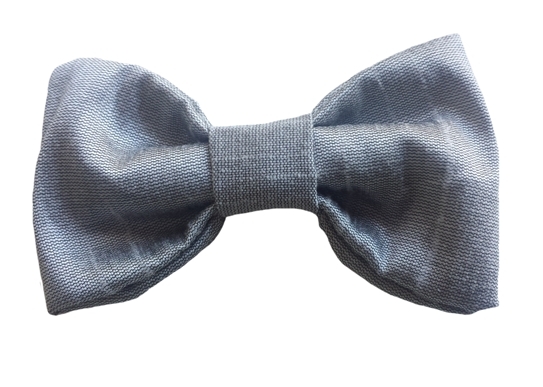 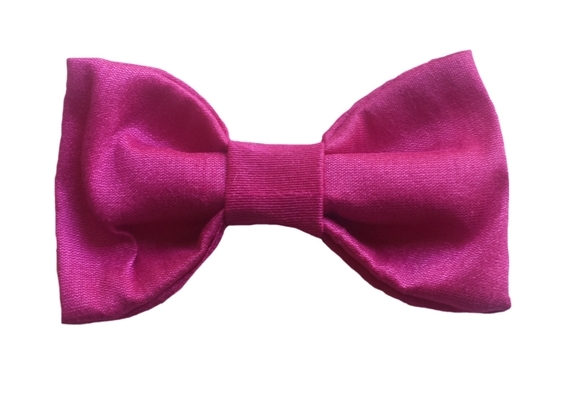 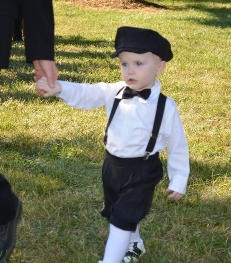 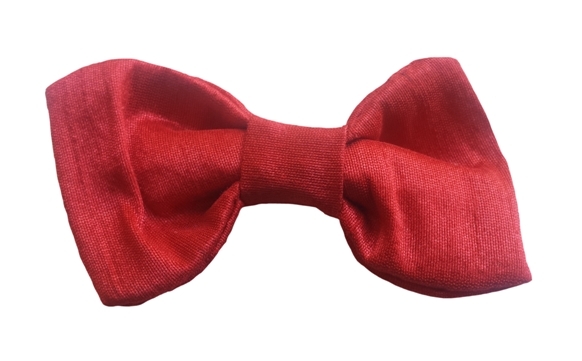 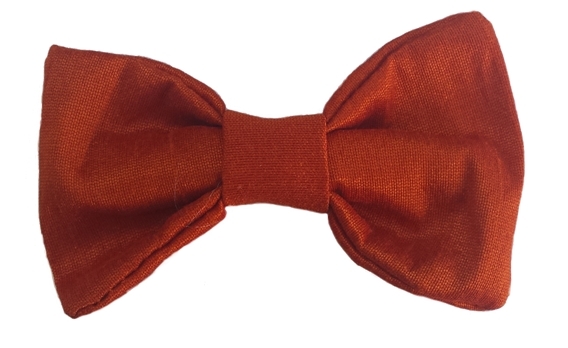 Infant baby bow size clip-on bow ties in a poly silk material. 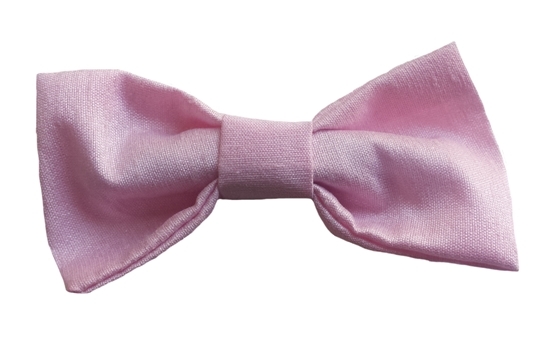 They measure 3 inches long for ages 3 mo to 24 mo approximately and 4 inches long for toddlers. 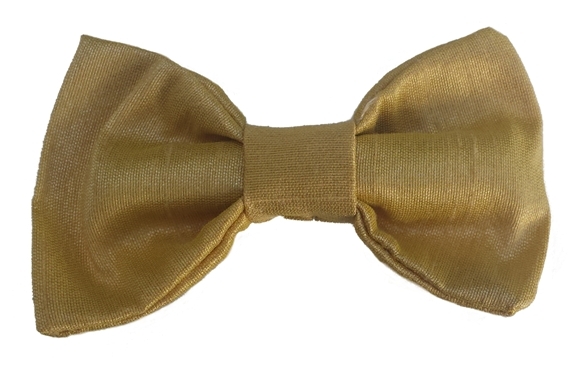 The gold color is a rich looking golden wheat color. 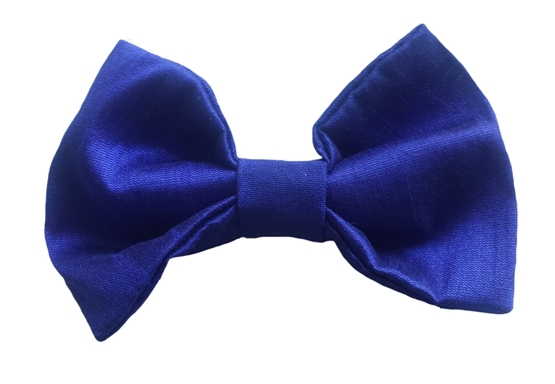 It is not metallic or shiny. 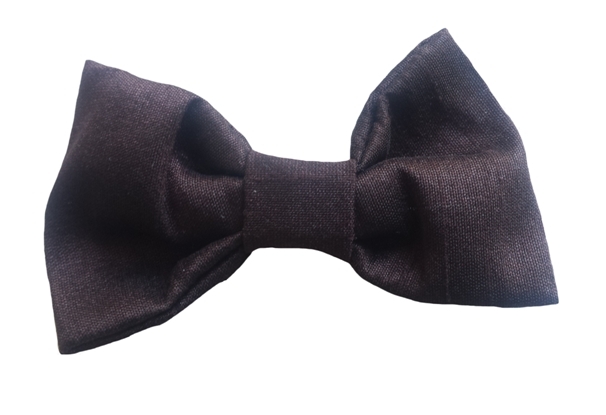 The pewter is a medium silver gray with brown undertones. 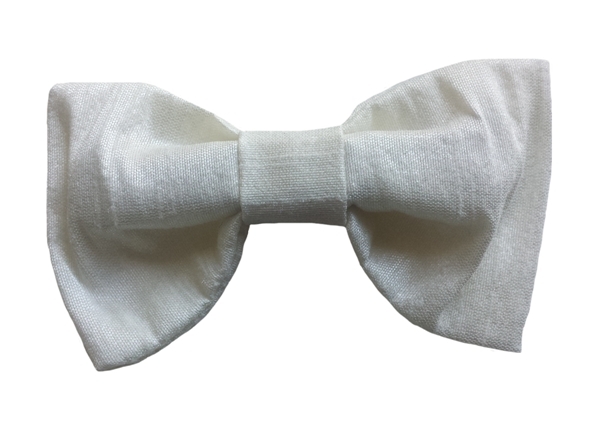 The bow ties are hand made in the US. 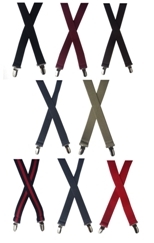 They may vary slightly between colors depending on who has made them if you are ordering multiple quantities. 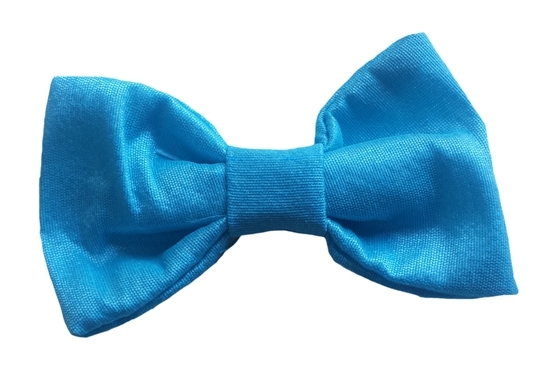 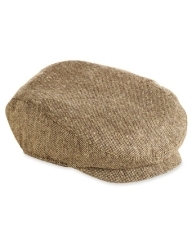 Allow 2 - 3 days Prior to shipment from the DapperLads store for some colors. 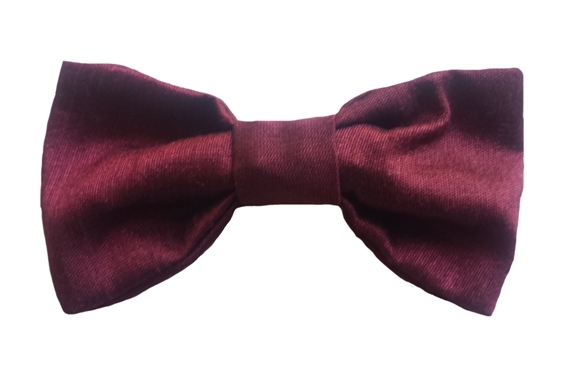 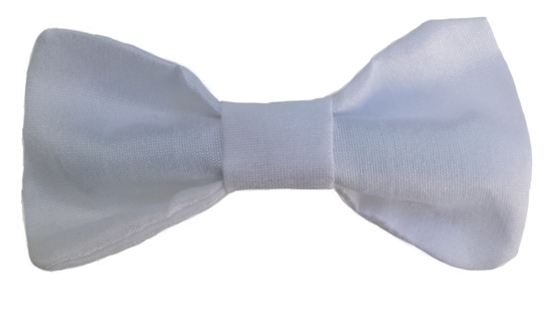 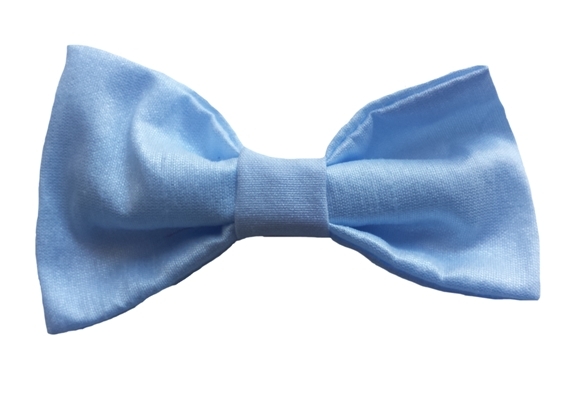 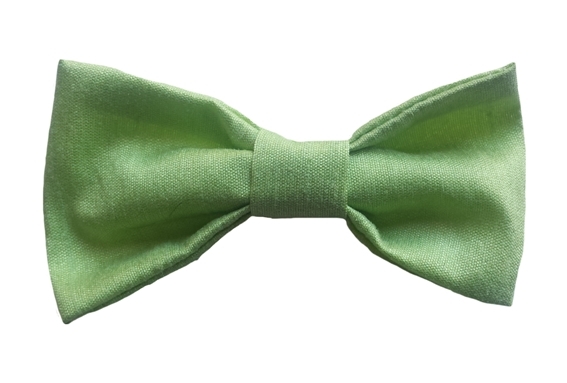 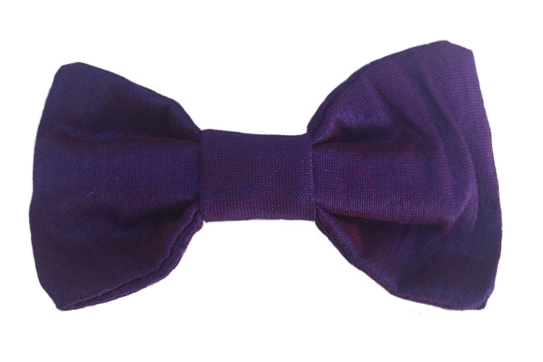 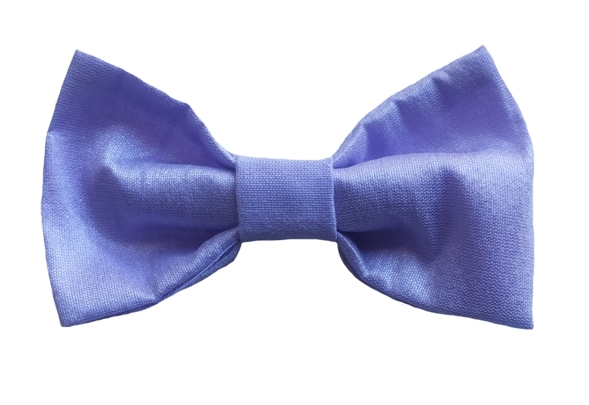 Click on the pictures below to see larger pictures for each of the color choices of our new baby silk bow ties!